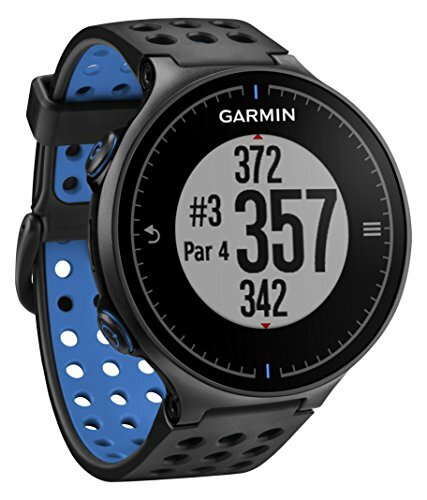 A golf GPS watch is like having a crystal ball on your side, it will give you the information you just can’t see with your eyes. 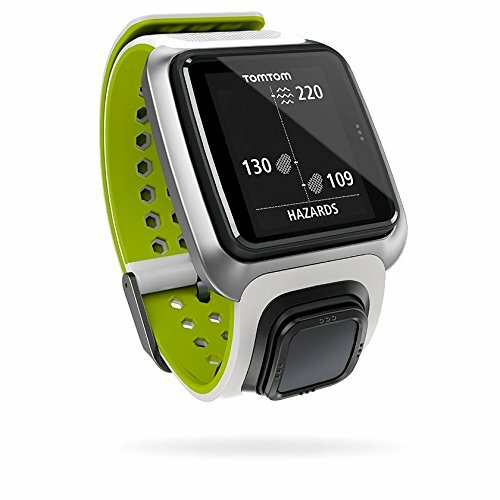 Unlike rangefinders, they can help with much more than just the distance to the pin, they can give you information on bunkers, out of bounds ( I need this information ) and water hazards. Some even give you the roll of the greens and which way the drop off run. All this information is critical if you’re going to improve your scores and reduce your handicap. 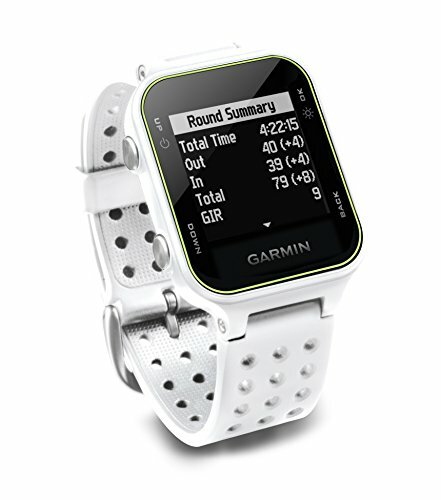 The fact that your interested in buying a Golf GPS WATCH tells me you want to improve your game and reduce your scores. 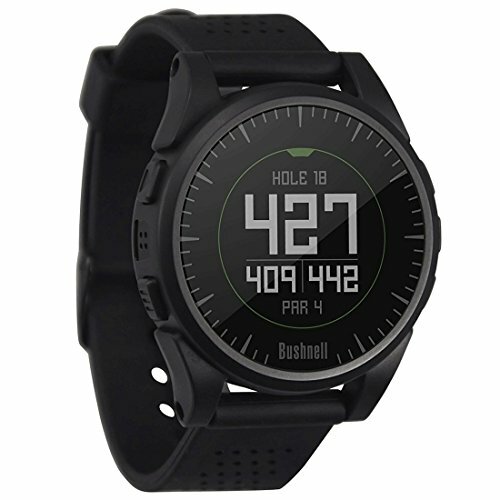 The Best golf watch 2017 & 2018 will certainly help you, other than investing in lessons I think they’re one of the best methods costing under £200 to improve your chances. You can spend £500 on a driver but if your swing isn’t good it won’t make a bit of difference to your score. One of the main ways to lower your handicap is to plan your shots round each hole and avoid danger, finding the Fairway is key. Good course management without being reckless is the key. Trust me, playing the course strategically may not sound like fun but at the end of the round when you’ve won the match and scored under handicap you’ll be pleased you did. 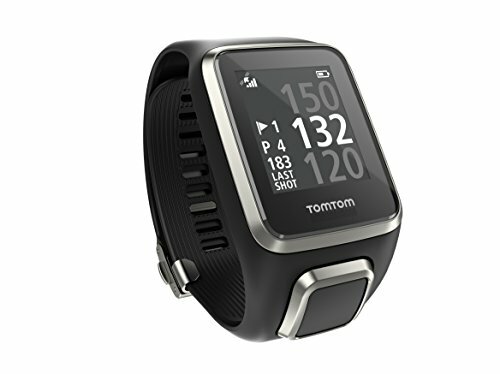 In this article, we’ve reviewed 5 different watches and listed them in our Top 5 Golf GPS Watches favourites. This information will help you make an informed choice and save you time and money. THE BEST JUST GOT BETTER !!!! The main benefit you’ll get for your small cash investment is instant and accurate distances, which can provide you will a new level of confidence before striking the ball because you’re sure you’ve chosen the right club, which in turn helps you commit to shots much more easily. Don’t be left behind, your mates on the golf course will all be using them and why should they have the advantage? We hope you enjoyed and found this article helpful, enjoy your watch and PLAY WELL !